This is a very indulgent and pretty looking pudding for a dinner party or a gourmet lunch. It is perfect also, for AFTER the party, to use up half-drunk bottles of champagne… I devised it at first for my daughter who harbours a deep love of white chocolate but if you are worried about the alcohol content (you should not…), you can always make it with earl grey tea, rose syrup and elderflower cordial instead of the champagne. Whatever you choose, it HAS to be pink, though. Whisk this into the mascarpone until it resembles a soft mayonnaise. Don’t beat it too long though or it will curdle up – If it does, try adding a little spoonful of cornflour. Dip the biscuits in the wine, dipping all sides. Lay them into your gratin dish and throw a scatter of raspberries on top. Spread a layer of mascarpone and chocolate cream. Beat the single cream and add a few dollops of this. Add a layer of biscuits, then follow with another carpet of raspberries and a little more whipped cream. 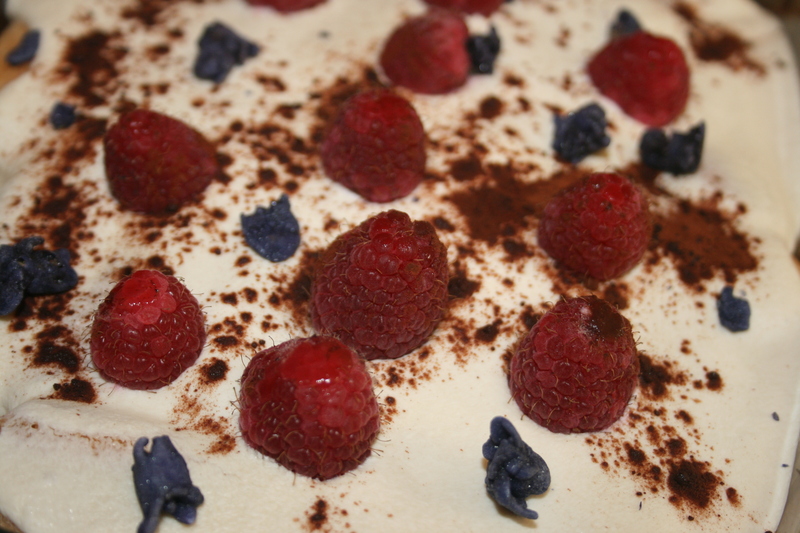 Cover with the rest of the mascarpone and decorate the top with raspberries, candied violets and a sprinkle of cocoa. Reserve in the fridge for at least half hour. 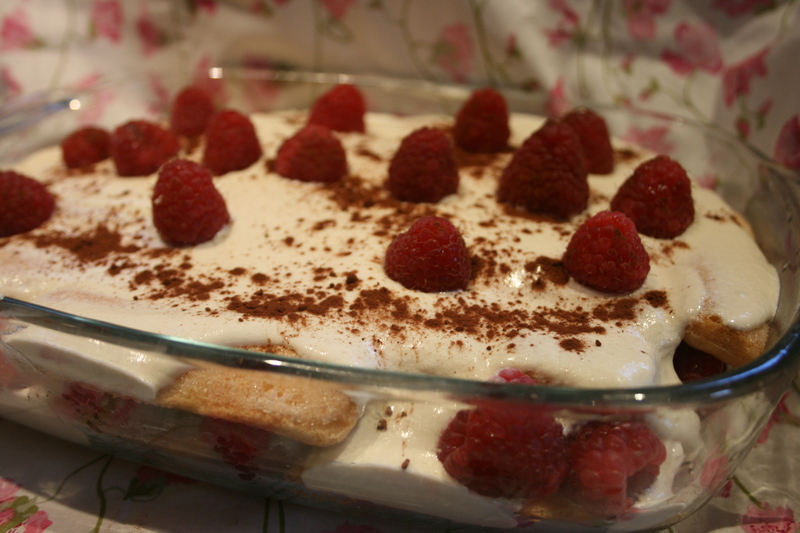 This is a very festive and pretty version of the classic tiramisu. I made it by chance one weekend, in advance of some party, to use up some “biscuits de Reims” I had collected from France and it has stuck to our repertoire of favorite puddings. It is quite a grown-up recipe but if you are making it for children, you can dip the biscuits in rose syrup and elderflower and that works beautifully too. When I can get hold of French biscuits de Reims, in their unique pink colour, I make it with those for a very « couture » look ! Scones are the new cupcakes? I applaud this!!! The scone of destiny – News, Food & Drink – The Independent. 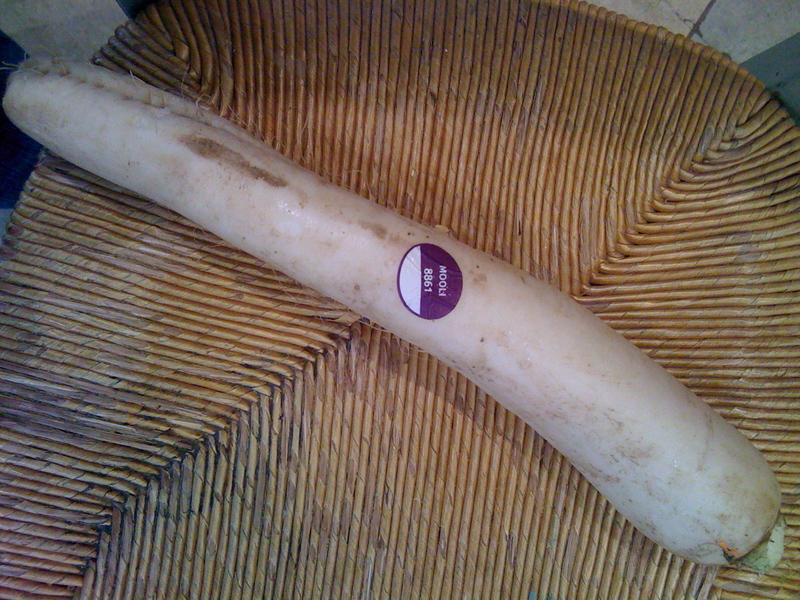 Kohlrabi is not the most handsome of autumn vegetables. 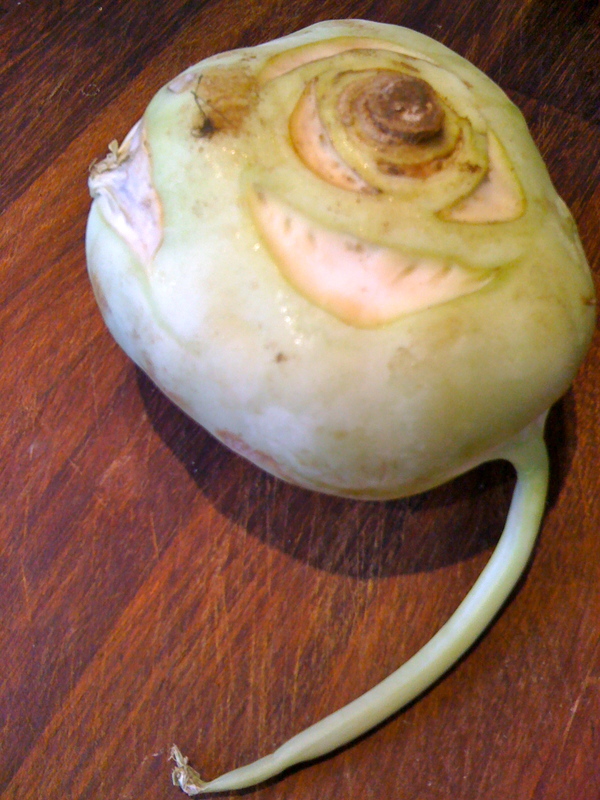 In fact, it is quite alien looking and if one was casting for vegetables, it would probably not be the prettiest of characters. In fact, I doubt that anybody would put it in the lead ; It would probably be cast as the slightly scarry outsider! 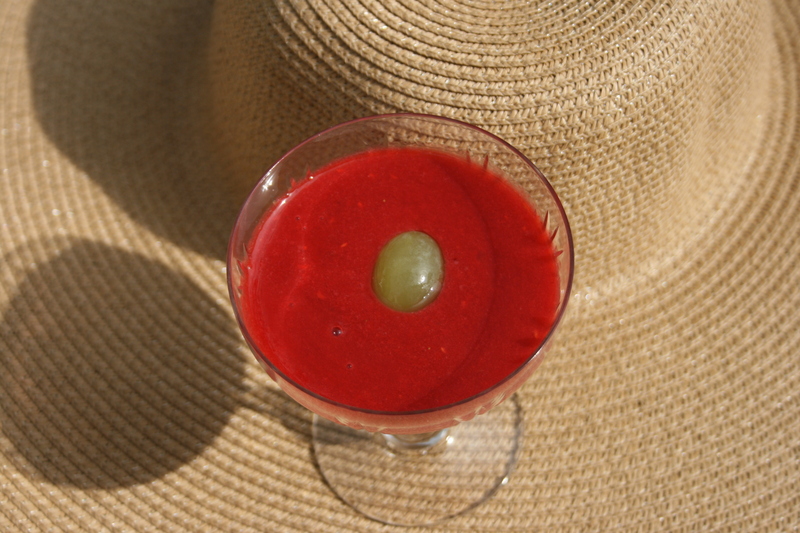 But if you have never tried its crisp and clean taste, between a radish and a water chesnut, then this is your chance! It works beautifully grated as in today’s salad, with cucumber and carrots. Maybe it is an occasion to start with a new resolution this term: Why not try to introduce an ingredient you have never tried before, each week – something not necessarily exotic or hard to find but just not in your usual repertoire. A change of routine! Ingredients list: It’s all in the title! Grate all of the above. I use a steel mandolin to do that and therefore I get a very quick and prettily cut “julienne” as a result. But a normal vegetable grater will do. Toss in a big bowl and dress with the squeezed lemon, a bit of olive oil and some Maggi liquid seasoning or a dash of soy sauce. 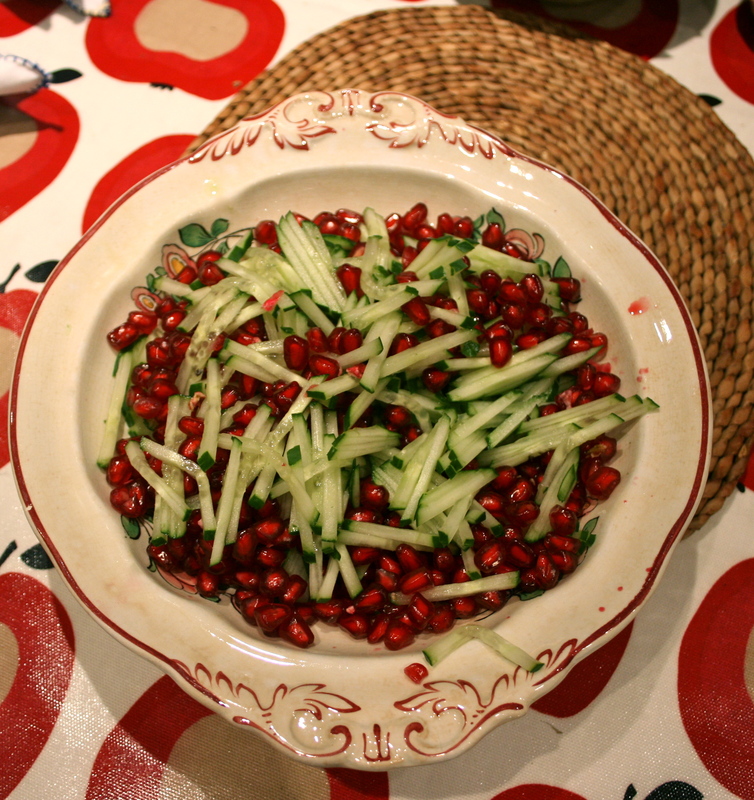 Sprinkle the chopped mint and seeds on the top before serving. 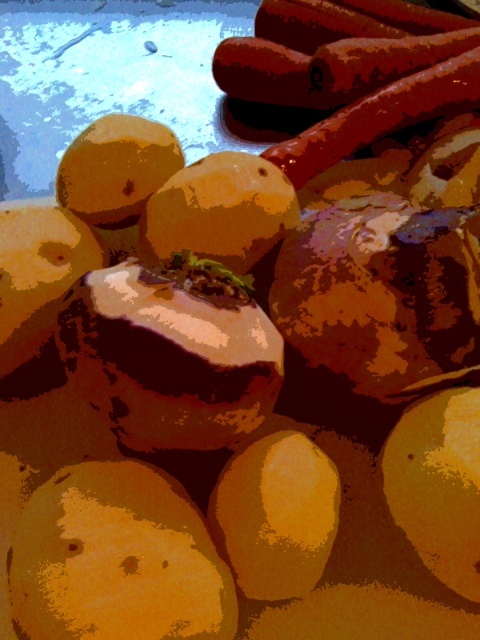 You can also use kohlrabi to replace turnips in soups or potatoes, as in “gratin dauphinois”.